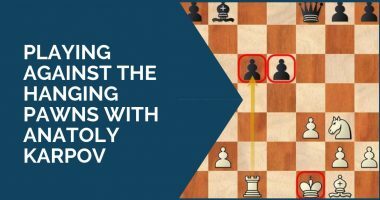 Continuing our series of strategy and middlegame articles we are going to dedicate this issue to the pawn formation known as ”hanging pawns”. 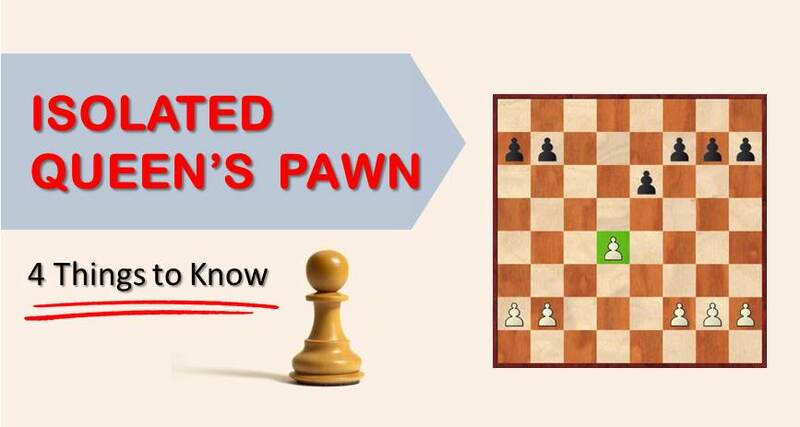 The hanging pawns structure is not something unknown to the average player. However, it takes a good positional understanding to use its advantages in certain positions and play against them in others. Just like in the pawn structures with isolated queen’s pawn, the hanging pawns are a weak pawn formation by nature. Therefore, it’s very important to take in consideration the activity of pieces when entering such positions. When playing against the hanging pawns, one must apply pressure on these pawns in order to force the advance of one of them. This would normally leave weak squares in which we will establish a permanent blockade. In general terms, it’s a dynamic formation in which the piece play is a major factor to consider. From what openings do hanging pawns usually arise? A) Queen’s gambit. By far, in this ancient opening the hanging pawns arise with ease, either on the white side or on the black side. Variations like ”Tartakower” (see our game #1) lead to this type of structures. 1.e4 c5 2.c3 Nf6 3.e5 Nd5 4.d4 cxd4 5.cxd4 e6 6.Nf3 d6 7.Nc3 Nxc3 8.bxc3 Qc7 9.Bd2 Nd7 10.exd6 Bxd6 11.Bd3. This is a very well known line with hanging pawns. Note:In order to develop a strong positional understanding and start winning middle game positions it is necessary to analyze well annotated grandmaster games, and to clearly understand why certain moves were made. 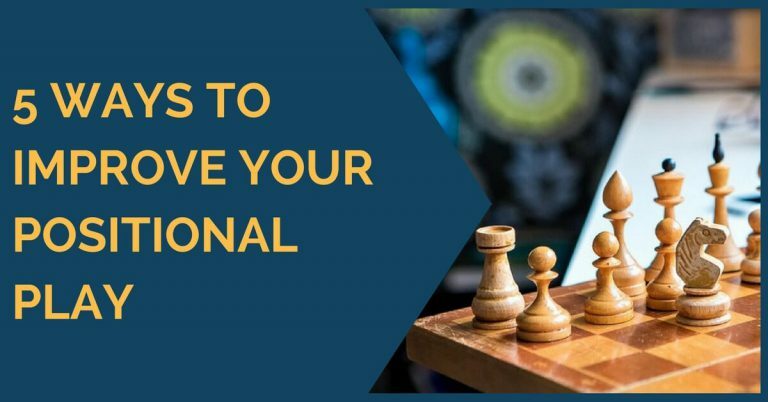 Only when you put yourself in the the player’s shoes you will be able to fully understand the problems he was facing in the game and your will be able to improve you own chess. That’s exactly what you can achieve by signing up to our 3 weeks high-intensity training. C) Petrov Defense. Even in the main line of this classical defense, the hanging pawns arise at an early stage of the game. For example: 1.e4 e5 2.Nf3 Nf6 3.Nxe5 d6 4.Nf3 Nxe4 5.d4 d5 6.Bd3 Be7 7.0-0 Nc6 8.c4 Nb4 9.Be2 0-0 10.Nc3 Bf5 11.a3 Nxc3 12.bxc3 Nc6 13.cxd5 Qxd5. The end of a theoretical line played many times by Kasparov on the white side. White will try to push his central pawns forward, gaining more space and possibly creating a passed pawn on the D file. Meanwhile, black will fight to trade pieces and establish a blockade on these pawns. This game is a classic on this subject. Fischer surprises his opponent, Boris Spassky, by playing 1.c4 and goes into the queen’s gambit as white. Fischer gives a powerful demonstration on how to handle the middlegame against black’s pawns on c5 / d5. Another game on this structure, arising from the same opening as in Fischer’s game. This time it is Korchnoi on the white side, against Anatoly Karpov. The latter shows the potential of this structure as black by keeping the game tense, avoiding trades and slowly building up his position. After gaining the bishop pair he executed the rupture d5-d4 and went on to win. A classical game. A beautiful game played by Svetozar Gligoric against Lajos Portisch. Black fails to keep the advance of white’s pawns under control and meets a sudden attack against his king. A beautiful combination by Gligoric.